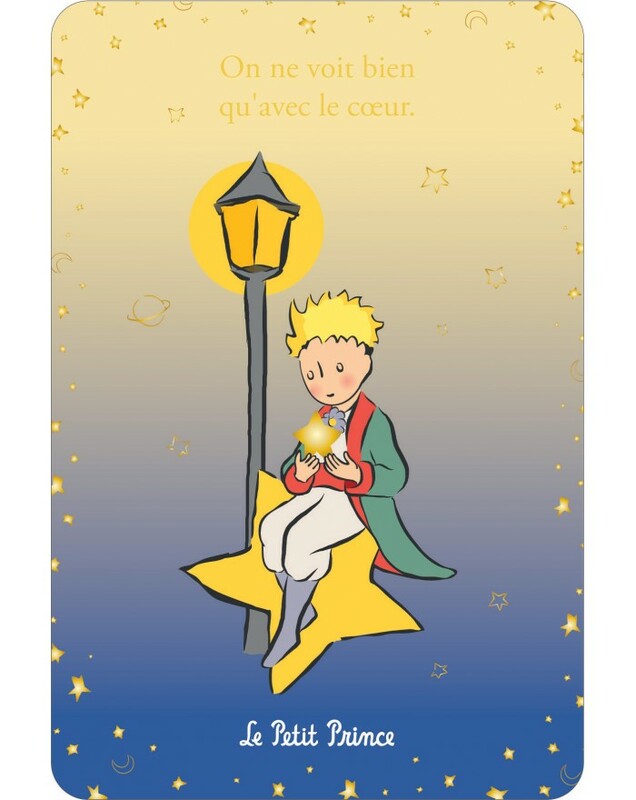 These stunning 26x17cm mini-prints The Little Prince can be framed and will bring a touch a poetry into your house. Each mini-print The Little Prince has a famous quotation from the book The Little Prince. Quotation (in french): Tu es responsable de ta rose. Picture: The Little Prince in a white background with flowers.